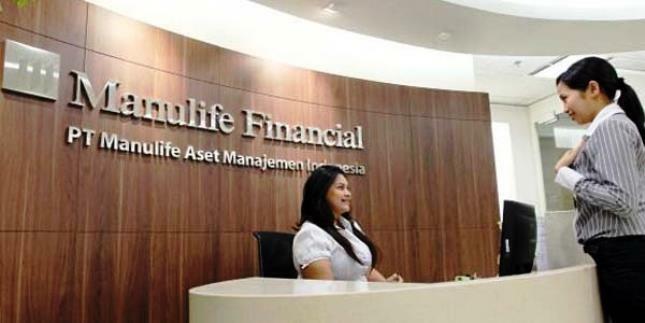 INDUSTRY.co.id - Jakarta - PT Manulife Aset Manajemen Indonesia (MAMI) estimates that this volatility is expected to continue due to higher Fed interest rates, US protectionist policies and geopolitical conditions in Syria. Increased volatility in global financial markets. The Indonesian stock market was affected, down 1.08% (YTD 16 April 2018). The rupiah against the US dollar also weakened -1.66% (YTD per April 16, 2018). Katarina Setiawan, Chief Economist & Investment Strategist at MAMI, said that Indonesia's financial market performance is expected to remain positive until the end of 2018. Investors are likely to get potential attractive yields from current volatility. Various factors from within the country contributed to the recovery of the Indonesian economy, such as increased government spending and subsidy expansion that underpins purchasing power, as well as growth in Gross Domestic Product (GDP). "The investor community does not need to panic with what is happening in the market. The increase in US interest rates has been anticipated by the market, "he said in Jakarta on Thursday (26/4/2018). Katarina further explains that there are several factors supporting Indonesia's financial market, "Firstly, the central bank in the Asian region will generally keep interest rates low amid the Fed rate increase. Low interest rate policy can still be done because of inflation stability, synchronization of global growth, and priority to boost economic growth," he said. "Secondly, learning from past experiences, trade tensions between the United States and China are unlikely to develop into a trade war. Moreover, overall, Asian trade exposure to the United States is still quite under control. If tensions increase, there is the potential that Indonesia's product competitiveness will increase and provide benefits for Indonesia. Third, geopolitical tensions in Syria that might increase the price of oil are actually potentially increasing Indonesia's GDP. Fourth, Bank Indonesia remains committed to maintaining the stability of the rupiah exchange rate as a key in reducing the volatility of the financial market," said Katarina.